As I have written before – dragons have been around in many different cultures since a long time ago. Somehow, dragons came to be known all around the world – although in different times and places. How did time change the perspective of them? Are they the same now as they were before, and does that change differ anything from each other if you look at it for two different parts of the world? In ”The book of imaginary beings”, writer Jorge Luis Borges says that ”We are ignorant of the meaning of the dragon in the same way that we are ignorant of the meaning of the universe, but there is something in the dragon’s image that fits man’s imagination, and this accounts for the dragon’s appearance in different places and periods”. I found this quote really interesting, and decided to try to dig into the subject a little deeper. In a way, I find this to be really true. Each time and place seem to have their kind of dragons, that somehow reflects the time being. 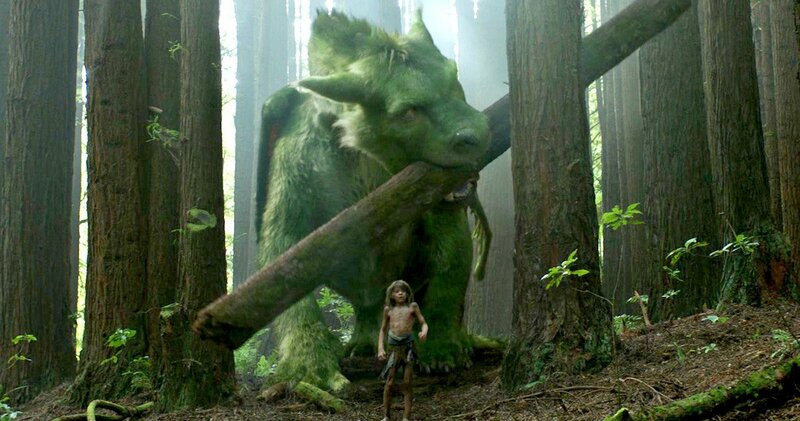 No matter if it´s Daenerys Targaryens fire breathing beasts in “Game of thrones” or the green friendly guy in “Pete’s dragon” – the dragons continue to show up in movies and books in different shapes and sizes. The more you look for dragons in culture history, the more you’ll find – often in places where you don’t expect to. You can even find them in 19th century posters promoting sobriety, in the shape of the “wine dragon”. For the most part, dragons have been assigned to be evil creatures. from Tolkien’s Smaug to the dragon with the golden skin in the story about the Greek hero Jason. All evil, most of them slain. Through the centuries, lots of dragon lifes has been claimed. I wrote in the last post about that one common idea of how the idea of dragons came up was that people found dinosaur skeletons and created an image based on that. That might have been the case – but what made people from different parts of the world relate those findings to dragons? One theory is that dragons, in most cases, carry the resemblance of the three biggest predator threats – snakes, felines and birds of prey. That could be one explanation to why dragons popped up in different parts of the world during different time periods – all people simply had the inherited fear of the same things, which they combined to get something as terrifying as dragons. Eastern dragons are mostly portrayed as fortune bringing creatures, in opposite to their relatives in the west. But according to some people – it doesn’t have to depend on cultural differences, but the difference in historic time. The Chinese culture, which is the oldest one, would have had more time to domesticate their dragons than the younger civilizations in the west would have. It’s an interesting thought, and to me it really does make sense. Dragons does seem to have gotten a lot more good-natured in the west lately. If you compare the dragons that are portrayed today with the ones from medieval times, they do seem a lot nicer today for the most part. During the medieval time, dragons were often used as a tool to scare people. Being scared of the same things could really unite people, and that’s what the stories about dragons was used for. Those be-winged beasts were also used as a symbol for power, evil, or simply the unknown. Dragons were used as a marker on maps to mark dangerous or un-explored areas – hence the expression “Here be dragons”. So maybe it is time that makes the difference between how dragons are shown in different cultures – and not the cultures itself. An interesting thought, at least in my opinion. We don’t really know how dragons came to be – but maybe they are just a result of the fears all people have in common – although from different places of the world. As we have conquered those fears and grown as society, the perspective we used to have on dragons might have changed. Since those creatures have been around for longer time in China for example – their view on dragons have had more time to change, making their portraits of dragons so much more different than the ones in the west. At least, it could be.